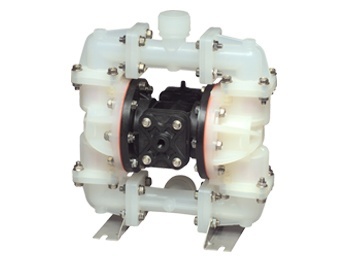 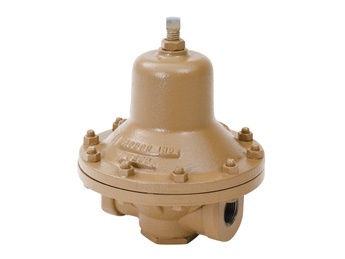 The Copes-Vulcan DSCV is an angle style valve that combines pressure and temperature reduction. 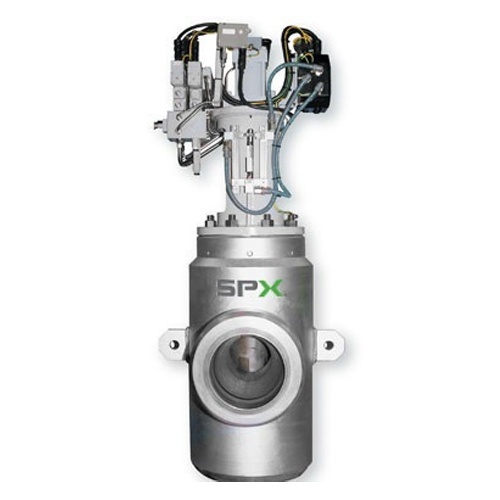 The DSCV is custom engineered for specific operating parameters. 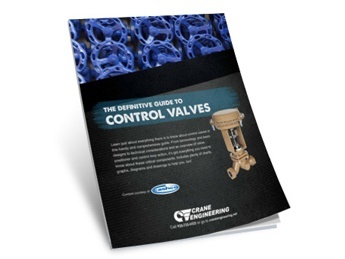 DSCVs are generally used for applications where the valves typically remain closed for long periods of time to isolate steam flow.